Ohio is known for some of the scariest haunted houses in the country! But there’s a certain haunted house in Cincinnati that is consistently ranked as one of the best in the country! 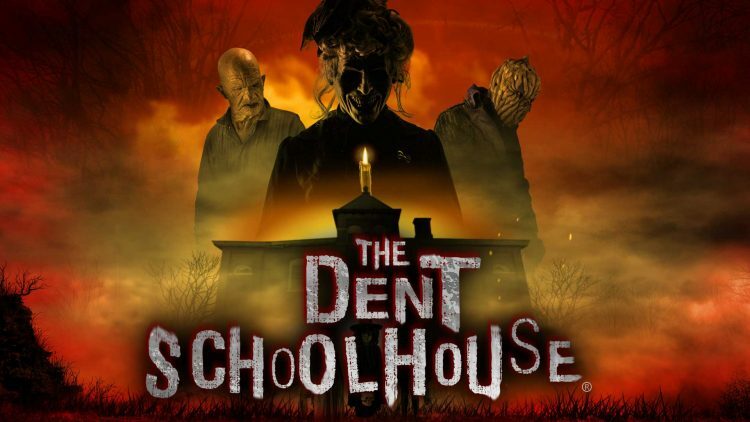 The Dent Schoolhouse is unique for a lot of reasons, Its in a real schoolhouse that’s over 100 years old, It might be actually haunted, and it has some of the most amazing rooms of any haunted house! The story of The Dent School house is that of a creepy Janitor named Charlie who worked at the school. Children had a tendency to disappear from the schoolhouse and soon there were lots of fingers pointing at Charlie the Janitor. Today he’s still there waiting for those foolish enough to enter the schoolhouse. 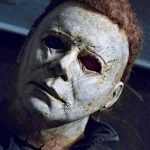 In the awesome trailer below some trick or treaters meet their end at the hands of Charlie!